sailboat. : Sunday Snapshot Instagram Style 010. 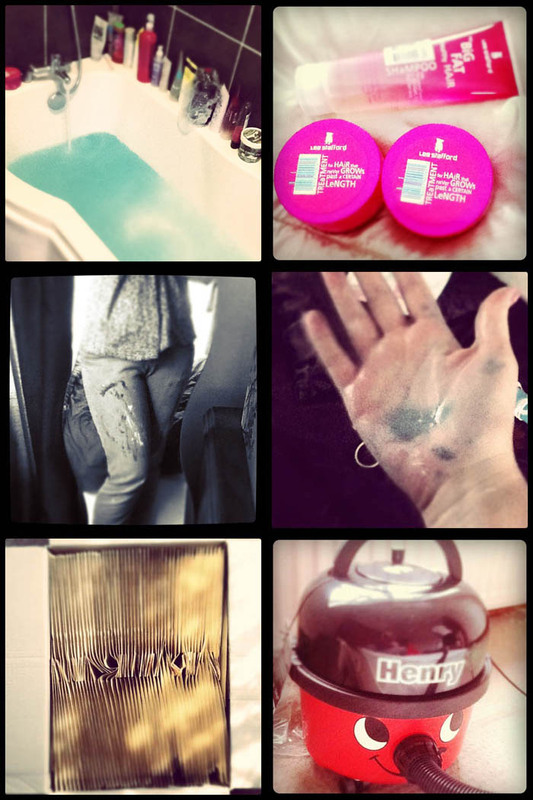 I've been really loving using my bomb cosmetics bath bombs & Lee Stafford hair treatment! Although I've only used the treatment for hair that never grows past a certain length 3 or 4 times, my hair feels a lot softer and healthier already! My boyfriend and I decorated the master bedroom in his new house and I got completely covered in paint! It was fun though and the house is almost done! Yay! I got a huge box of envelopes for when my little online shop opens! I was super excited opening this even though it's just envelopes, but it means my shop is one step closer to being ready! My boyfriend got a Henry hoover! I love him. I totally want to get a Hetty hoover now too! My boyfriend being silly & me being a poser on photobooth. Seriously, photobooth will never get old! Ralphie ripping a magazine to shreds & a very whiny dog! My weekend has been full of misbehaving animals! i love henry hoovers! and it would be interesting to know if the hair treatment actually makes your hair grow any longer, could you do a review? Looks like a fab weekend, henry hoovers are the best! 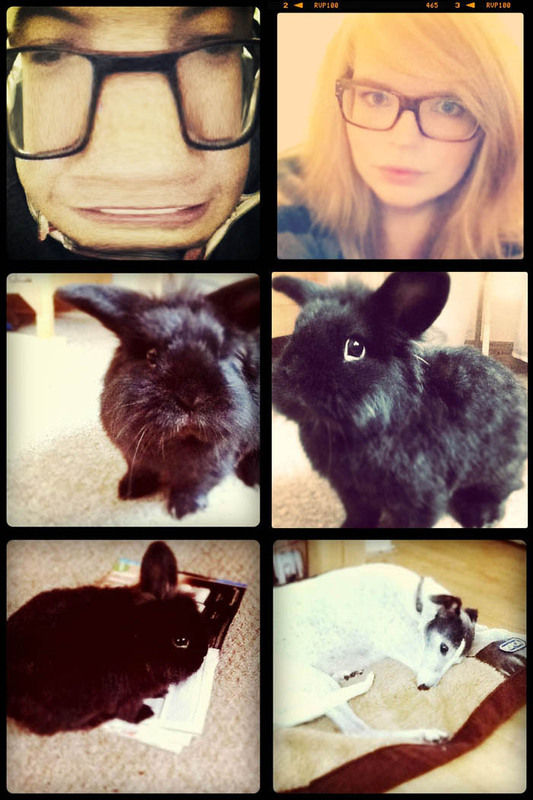 Loved your bunny's blog by the way- too cute!! I might have to come and kidnap Ralphie one day! love the vacuum lol!! it's too cute! !